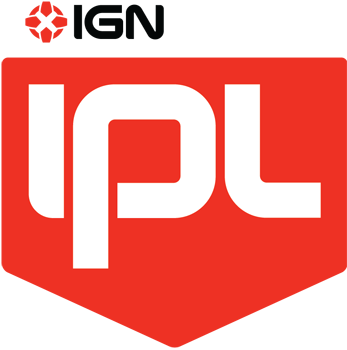 IPL is happy to announce that we will be holding the Final of IPTL 2013 Season 1 between LG-IM and MVP on Thursday, Mar 28 11:00pm GMT (GMT+00:00). Due to the cancellation of IPL6, the finals will be played in Heart of the Swarm. We apologize for our inability to bring these great teams together to compete in a live event. Kevin Knocke, Andrew "Kibbelz" Dunne and Tim "Robin" Frazier will tri-cast the match. Check below for additional details and congratulations to all the IPTL teams for their placements this season. LG-IM defeated MVP in Group B in a close 5-4, and both defeated formidable playoff opponents. Will LG-IM be triumphant again, or can MVP take them out? **We received these replays and results today. We have no had a chance to talk to the teams about why games were played on Whirlwind (not in our pool) and Ohana twice. Thursday's games will be commentated by Kevin Knocke and Andrew "Kibbelz" Dunne and Tim "Robin" Frazier.! Hooray! Glad they are playing this still! ^^ stop being a robot, mike. I don't think many people believe team MVP could win this but I hope they keep it close. All that glitters is not gold, all that wander are not lost, the old that is strong does not wither, deep roots are not reached by frost. "LG-IM and StarTale battle for the $9,000, fame and glory. The full prize distribution is:"
Will there be a season of IPTL after this? Any news on what happened with the Up and Downs? NAKSEO to take it all! TRI cast baby. Where is the MVP love?! They got this! Yay I'm glad this is being finished. Shame they can't be brought together for a live event but beggars can't be choosers. Horray, IPTL is finishing! 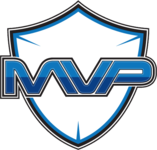 IM is probably going to take this from the sheer quality and quantity of their players, but MVP still has absolute beasts in their line-up, so expect this to be fairly close. Am I the only person who read this thread title on the sidebar and saw it as "LGIMMVP - Grand" and thought we were seeing some sort of MVP showmatch lol?